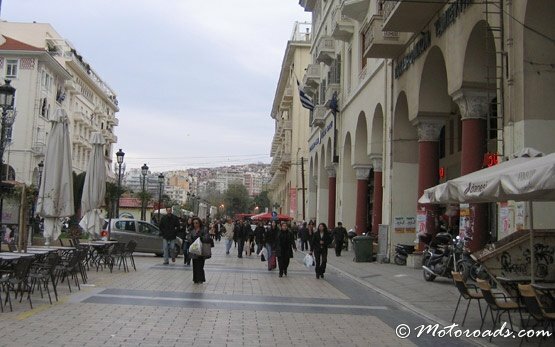 The second largest city in Greece, Thessaloniki is also the second most important one in the country and the capital of the Greek largest region of Macedonia. 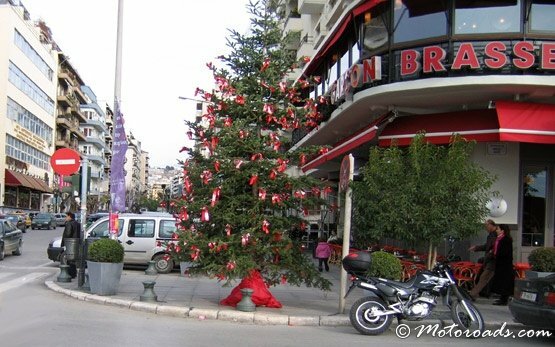 Also called Saloniki or Salonica, it is a major economic, commercial, industrial, cultural and political center, and a major transportation hub for the southeastern Europe and the Balkans. 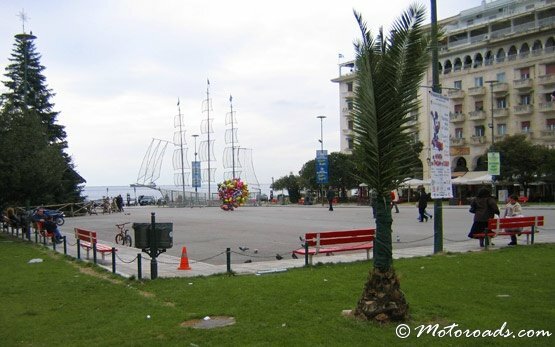 Thessaloniki's commercial port is also of crucial importance for Greece and its southeast European hinterland. 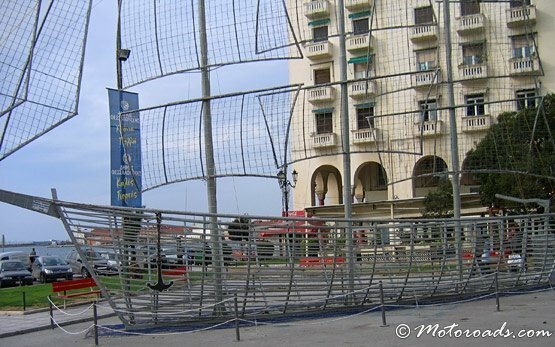 Strategically situated on the sea, this city has thrived through thousands of years of history. 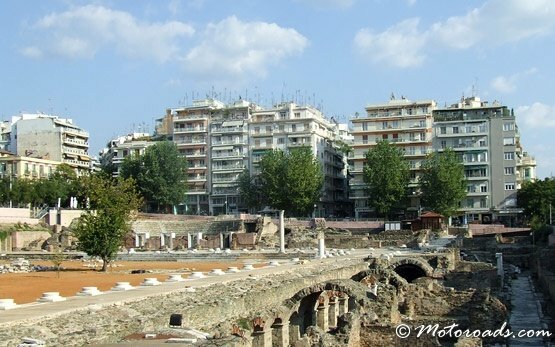 Due to its glorious past, Thessaloniki now possesses significant archaeological and historical sites from the White Tower on its café-lined waterfront all the way up to the Byzantine walls, impressive constructions such as the 4th-century Church of Agios Dimitriosjust, believed to be the largest in Greece, the enormous Roman Rotunda, the sculpted Arch of Galerius in Kamara, thronged with students from Thessaloniki’s universities. 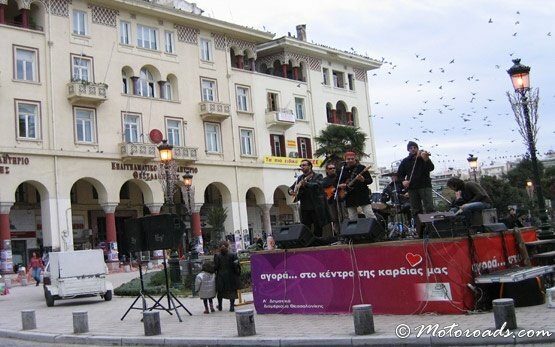 Foreigners and Greeks alike love the metropolitan city for it is bustling with life and movement, yet has almost a small town relaxed feeling. 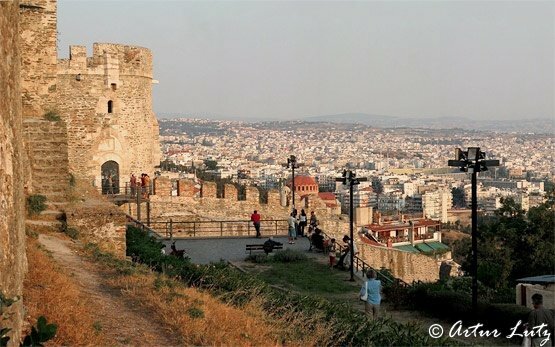 Thessaloniki is home to some of the best hotels and restaurants in northern Greece, to some of the most beautiful beaches, and has its own distinctive intellectual and artistic personality, and should undoubtedly be on every traveller’s itinerary. 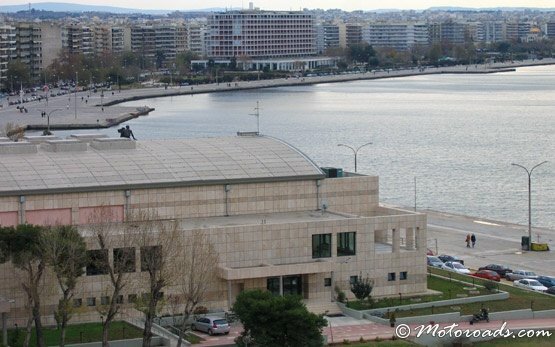 Salonika is not only a major cosmopolitan crossroads whose cultural influence is far-reaching. It is also a gateway to northern Greece and from here, you can really experience an alternative side of mainland Greece and the best way to do that is by a hire car. 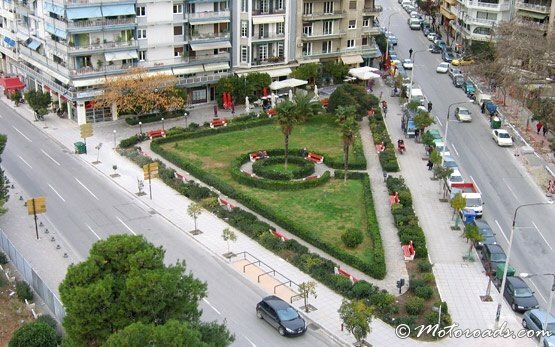 If you are planning to rent a car in Thessaloniki and drive either to the marvelous beaches in the Chalkidiki region southeast of the city, or to the nearby Edessa and Kavala, check out what Motoroads has to offer. 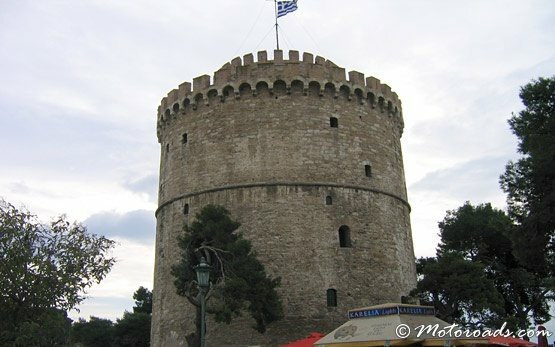 Motoroads.com makes car hire in Thessaloniki very easy and affordable. 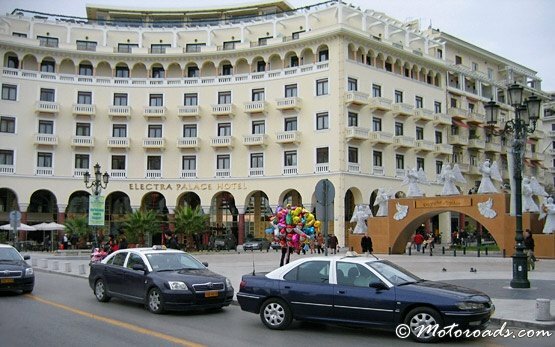 Benefit from our special online rates, first-class hire cars and top quality service in Thessaloniki. 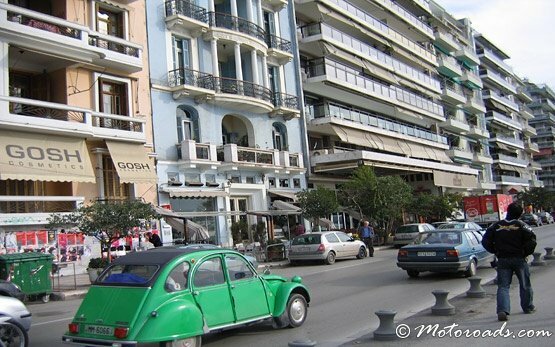 Motoroads is your best partner for car hire in Salonika whether for leisure or business. The trip to Athens by a hire car takes 6-8 hours along the 516-kilometer National Road which is the best four-lane highway in Greece and is extremely scenic. 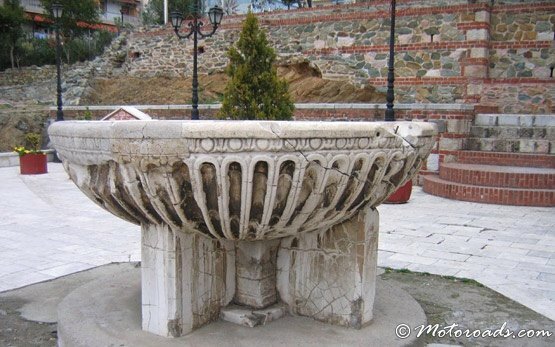 Thessaloniki is only 150 km from the most distant point of Chalkidiki by a hire car, and there is an excellent network of main roads leading to the famous sea resorts on its Kassandra, Sithonia and Mount Athos peninsulas. Some of the best beaches around Thessaloniki are Methoni, Makrygialos, Korinos, Litochoro, Leptokarya and Platamonas and they are an easy car hire drive southwest from the city. 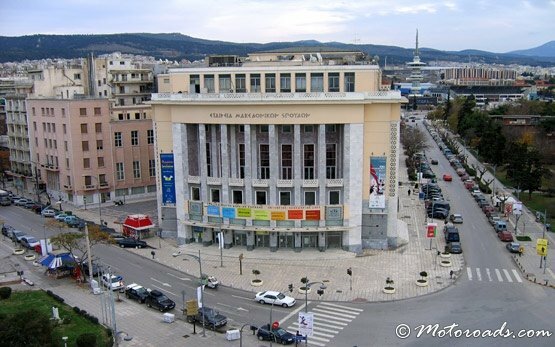 Thessaloniki is 240 km southwest of Bansko ski resort in Bulgaria by a hire car and 310 km from Bulgaria's capital Sofia.